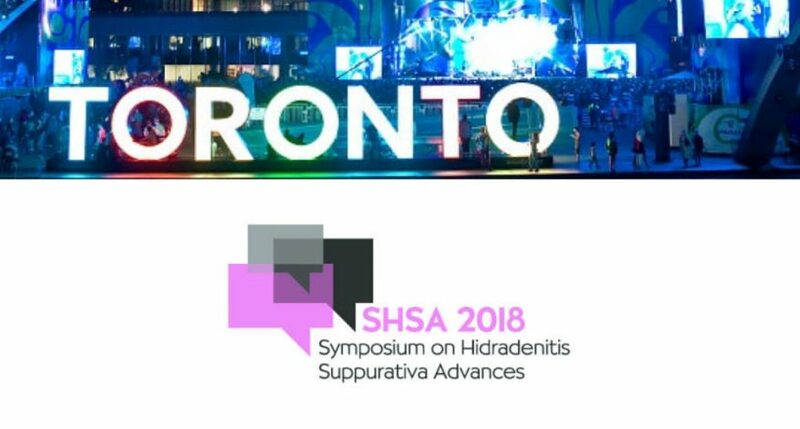 For the third year in a row, the Symposium on Hidradenitis Suppurativa Advances will dedicate a portion of its program for patients and caregivers, titled HS School. In years past, presentations have ranged from patients sharing about their experience and tips for daily management to expert presentations on understanding, research, and advocacy. This year HS School will take place on Saturday, October 13th and Sunday October 14th, from 1:30pm to 3:30pm, with an afternoon meet-and-greet on Friday, October 12th. 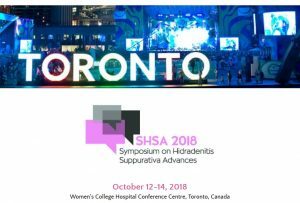 The SHSA takes place at Women’s College Hospital Conference Centre, Toronto, Canada. Join us by registering on the SHSA website. Prices go up after August 21st. Sandra is a wife and mother of two, and has been living with Hidradenitis Suppurativa for over twenty years. As a key volunteer for Hope for HS, she advocates for the inclusion of HS patients at every step of research and works tirelessly to create a future where living with HS is simple and pain-free.